Do you struggle with your autistic child? We design bedrooms and playrooms for children with Autistic Spectrum Disorder; designing a room that meets their specific needs, whilst also creating a calming atmosphere. 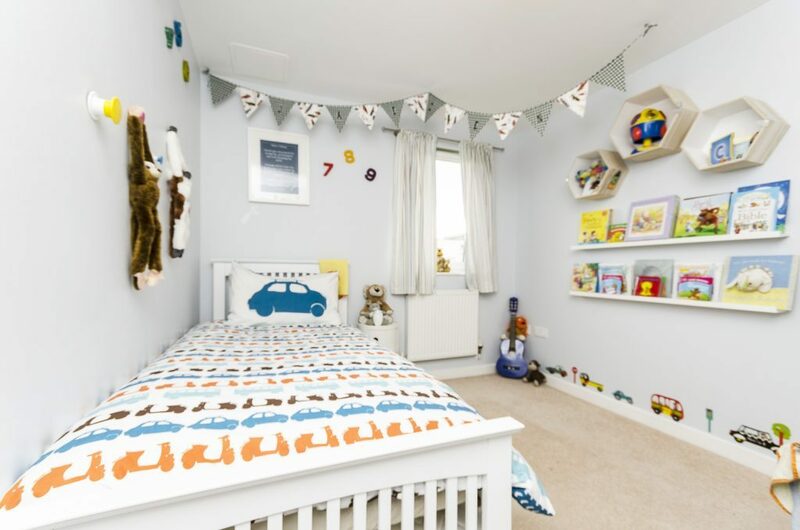 Give your child their dream room by calling us and we will design a comfortable and practical bespoke space to meet the needs of your autistic child. We work closely with parents and children in order to achieve fantastic results. We understand that life can be quite difficult for autistic children and their parents/carers. We also understand that the needs of each autistic child will vary. 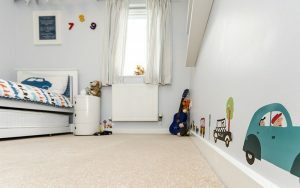 We have therefore developed a very personalized interior design service for each autistic child and their parent/carer. We consider the needs of each child whilst also considering the elements which create harmony for your autistic child. We have teamed up with professionals who work with autistic children on a daily basis in order to provide you with the best possible interior design solution for you and your autistic child.